The winner of PSP’s design-a-kit context is in, with a prize for the title. 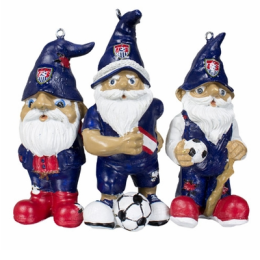 Gift ideas for Union fans of all ages, courtesy of PSP’s Chris Gibbons. 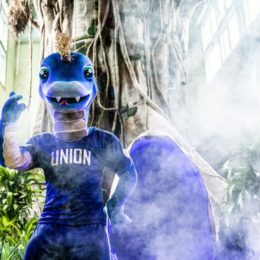 Philadelphia Union’s new mascot has arrived, and the reactions are, well … yeah. As you might have guessed. PSP’s Dan Walsh has a little fun with it. 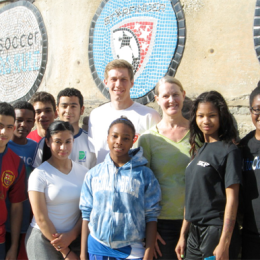 Six local teenagers traveled to Brazil this week with Philadelphia’s Starfinder Foundation as part of FIFA’s “Football for Hope” festival. Starfinder was the only program chosen by FIFA to represent the US. 8-year-old Jack Brown from Gettysburg has started a juggle journal to raise money for Charity Ball. He’s already up to 1,350 juggles in a row. Need help getting pumped for Saturday’s home opener? Watch this. 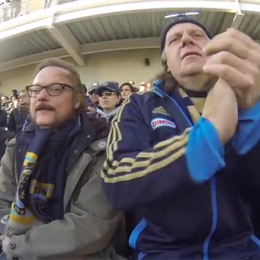 Local band 56MEN have released a music video that’s all about going to see the Union at PPL Park. We think you’ll like it. 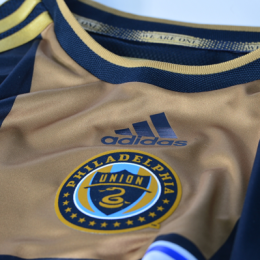 Is this the Union’s new home jersey? 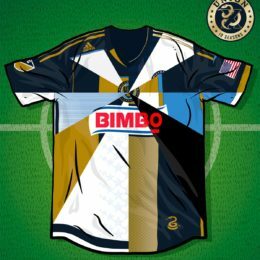 The Union are due for new home jerseys. Is this it? 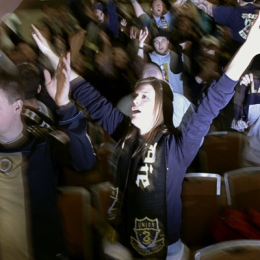 Coming amid well founded frustration with the league’s murky player acquisition policies, Thursday’s SuperDraft in Philadelphia puts the spotlight on Union fans. Let’s rise above. It’s that time of the year again. 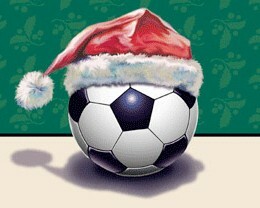 Here’s PSP’s guide to shopping for that special Union fan during the holiday season. 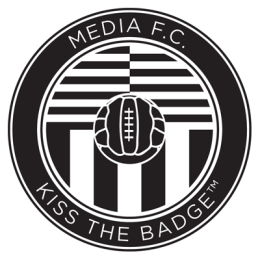 Live Breathe Futbol’s Ebun Olaloye talks to PSP about Media FC, a new store designed to offer soccer fans a unique soccer experience.